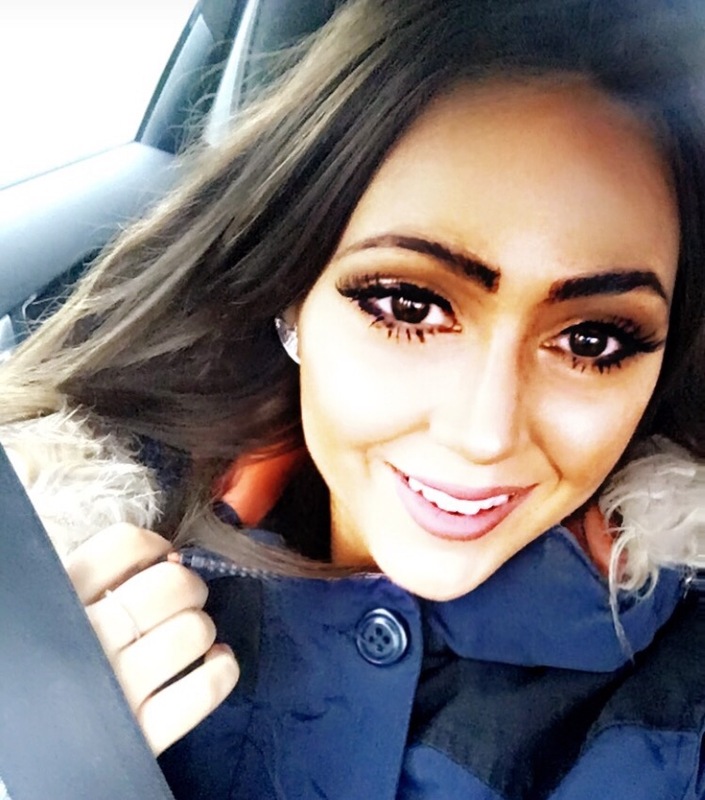 Heyyy beautiful blogging buddies! 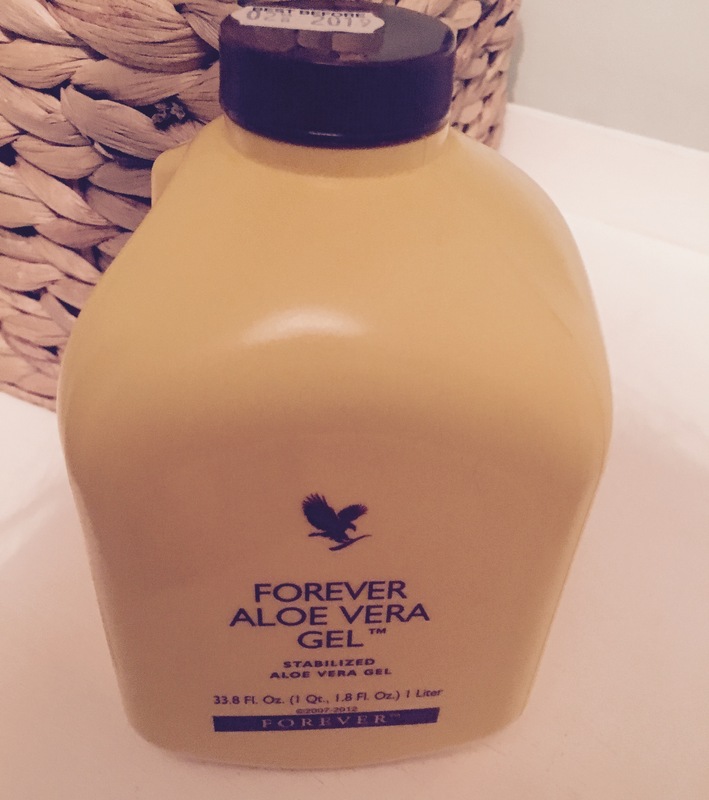 Today my friends I will be doing a blog on forever living. Basically aloe products (I think). So like two weeks ago a lovely lady let me try these products. I thought yep why not I love all products. So I will try and review. Honestly I’m always abit sceptical of these things. Like I see them on Facebook and Instagram but usually tend to stick to what I know. However I actually have fallen in love with some of these products. But on the flip side there was some I wasn’t as keen on. So here’s my aloe do’s and don’ts. 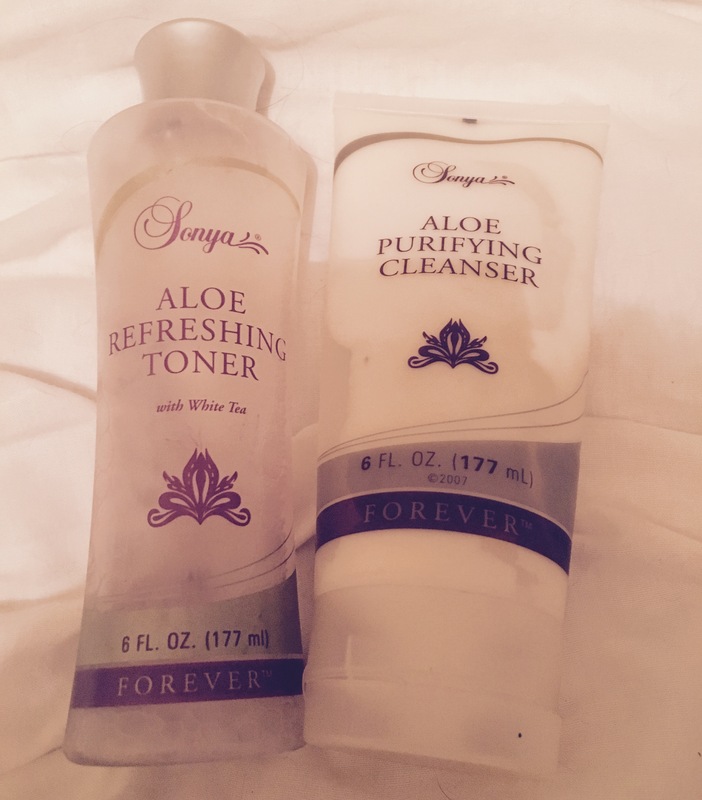 Cleanser and Toner – seriously these two are life! I have actually used them everyday and my skin is amazing. The good news story about these two is there soft on your skin, smell nice, really gets all your makeup off and I have sensitive skin so there great for me. Do also get the the serum and moisturiser. What I love most about the serum honestly is the smell like I wanna lick it off myself it’s smells sooo soo good. I also use the serum on my neck to help firm it as my neck gives me anxiety! (Please don’t everyone stare at my neck now). The moisturiser is great too as it has collagen. Basically you will look fitter for longer! There was really only one product I would say is my don’t. I have asked a few people on this one and made some people try it however the response is varied! I’m taking about this baby…. That’s right aloe Vera gel. You basically shot it I think twice a day, it’s good for your hair, skin, digestive system and weight loss. ﻿ I was like hallelujah, but I really could not get past the taste. It took me 3 days and two hours to try this. Unfortunately after the one shot I couldn’t go back for more. 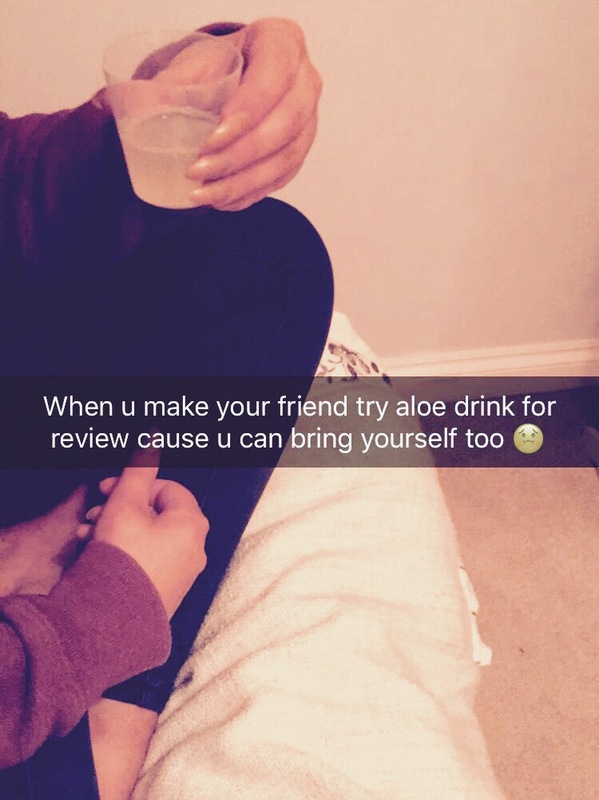 However two of my friends tried it, one loved it and is willing to do it for the results. My other friend, like me, was not prepared to go through again! You might have to try this one for yourselves guys or if you have tried it let me know what you thought! Okay so this is an aloe maybe because it depends how minted you are and how much you love your hair. I really love these shampoo and conditioner. I mean seriously love them. My hair is so Shiney and soft after using them and really you only need a small amount as it’s a thick consistency. It’s in the maybe category as it’s about £14.00 a bottle. 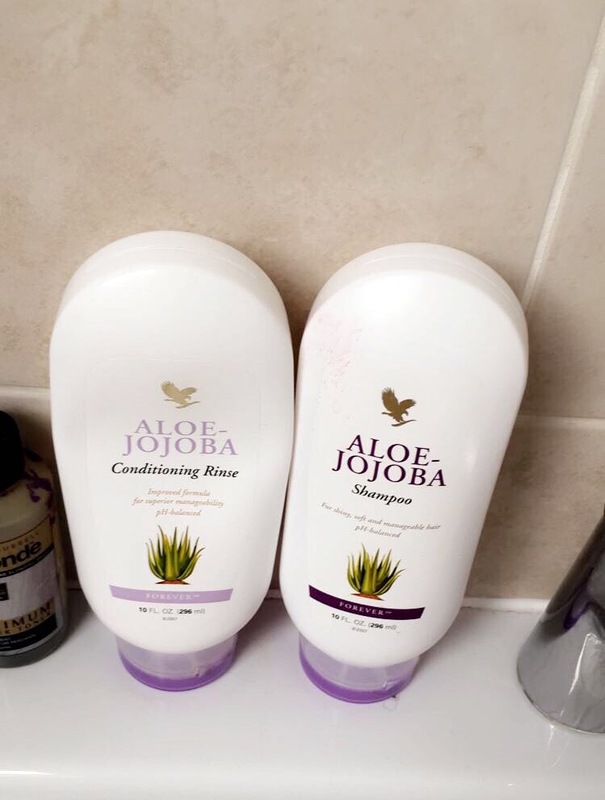 But you won’t use it as fast as other shampoos and I love this cause most shampoo and conditioner make my skin tight after but aloe is much kinder on my skin. These two products are such a good shout also there not expensive! The aloe lips is just such a good shout for winter. My lips have been rediculous recently so this has really helped and there staying supple and moisturised for longer than ten seconds like most balms. Thumbs up from me. Overall I think my opinion has been changed and there are nice products outside of mac. 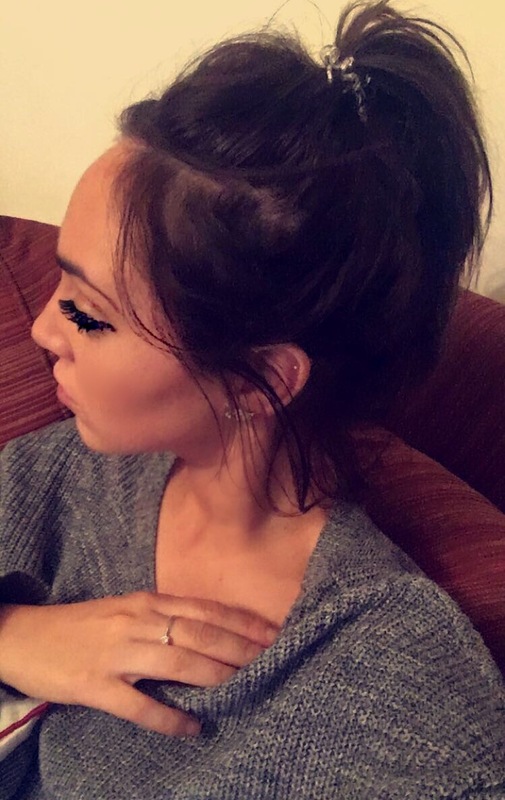 I think you did a great job with your make up! Hey there, I have nominated you for the Mystery Blogger Award. Check out my latest post for more information.